The following companies provide services to assist you in the success of your cases. 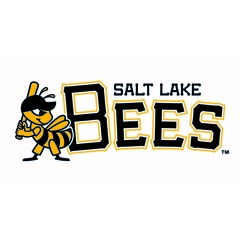 "We are Utah’s premier law firm for settlement planning. Whenever you have a client who receives Medicaid/Medicare, supplemental security income, Section 8 housing, or food stamps, please give us a call. We can help you find solutions on behalf of your clients, you wrap up your case. If your client receives government assistance, you will likely be faced with questions like these: Can my client receive the settlement outright without affecting their benefits? What about a special needs trust? Do I need a Medicare set aside? Let us help you get your settlement approved and help you get paid. We have over 30 years of experience assisting personal injury lawyers just like you. We know the answers so please pick up your phone and give us a call. 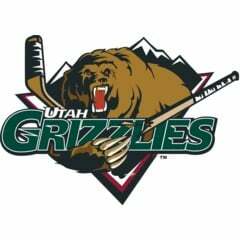 You can contact us by calling Connie or Talicia at 801.534.4430, email us at Talicia@CurtisElderLaw.com, or visit our website at www.CurtisElderLaw.com"
"Our mission is to provide Financial Assistance through pre-settlement funding, superior service and rapid response to our clients when they find themselves with an immediate financial need. We work with our clients’ legal counsel and their staff to quickly process their loan request. Our work is professional, accountable and provides a high quality of service to ensure that our clients’ receive the highest degree of satisfaction in every transaction." 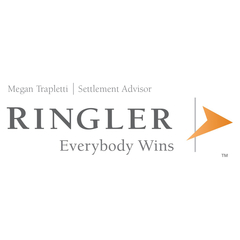 UAJ’s longtime sponsor, Megan Trapletti at Ringler, provides unmatched expertise and responsiveness to create the best possible outcome for your clients. She recognizes that your first priority is to protect your client’s immediate and future financial interests. Settling Cases can be difficult and time consuming. 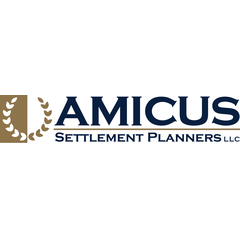 Her individualized services provide settlement solutions to deliver stability and protect your clients’ financial future. She considers a combination of strategies for each case such as: Upfront cash for immediate needs, Tax Free Structured Settlements for medical and living expenses, trusts to protect Medicare or Medicaid benefits and other planning approaches. Tax Free, guaranteed benefits provide peace of mind for your clients. Ringler consultants provide world-class settlement services at no cost to the client.